My December trip to Honduras was the perfect chance to get some really cool video footage of birds I don’t often get to see. A long hike up into the lesser explored areas at the edge of Pico Bonito National Park was a highlight, not only for the interesting species we saw, but also for the amazing looks we got at some crowd favorites like this Keel-billed Motmot, a lifer for me. In addition to the one bird that was so cooperative for digiscoping, there were two other Keel-billed Motmots in the area that you can hear calling in the background. Be sure to check out the Phone Skope online store for all of your smartphone digiscoping needs. 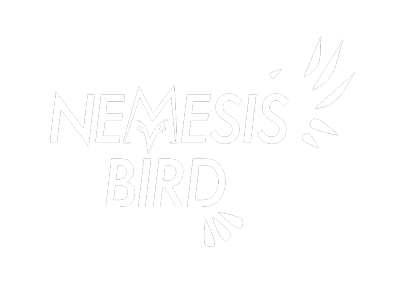 Use the code NEMESISBIRD at checkout to get 10% off your order.